Whats the fish in the second pic? 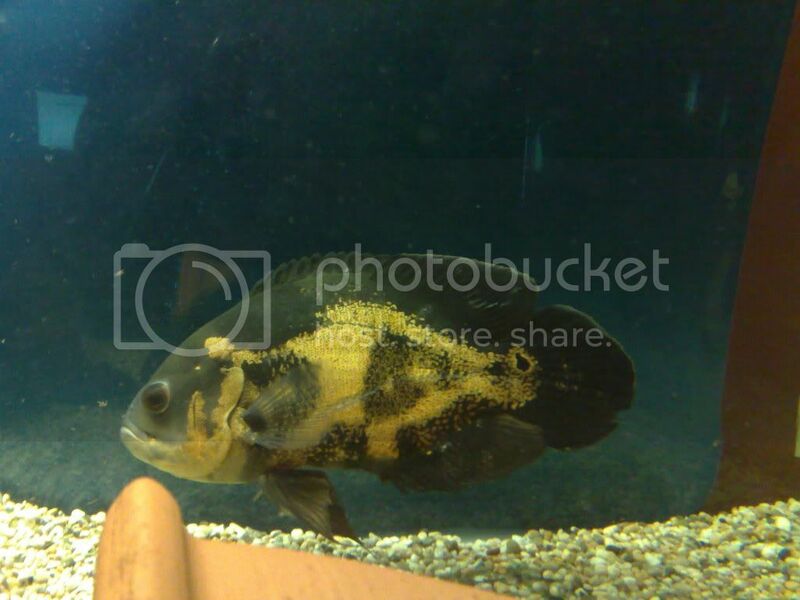 the oscar was a quality fish had loads of character. Nice fish, for me an Oscar is just an Oscar, but that Tiger fish looks fantastic is it placid or a maniac? 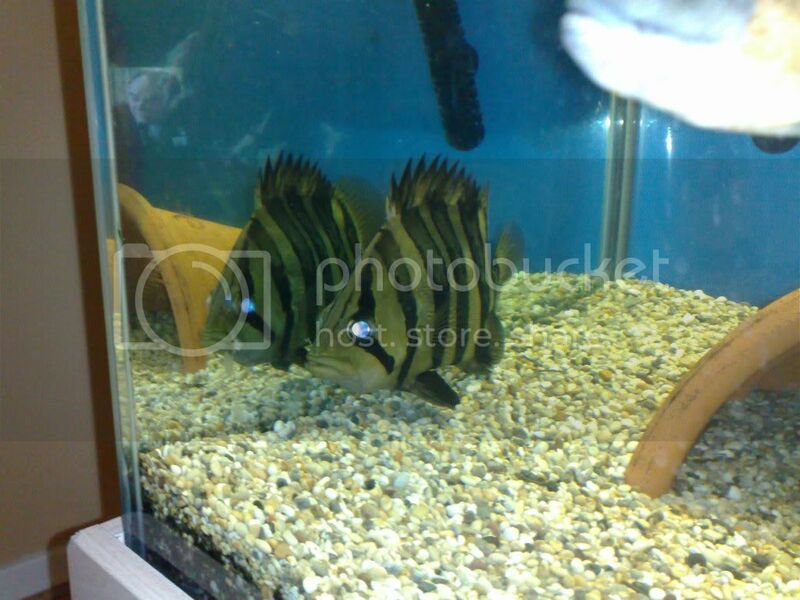 Nice fish & pics, I'm curious about the temperment of the Tiger fish too, is it as evil as it looks? They look mean, in a nice way. Did you give them up to keep Africans then? the tiger fish was pretty timid, a bit skittish to be honest,the oscar dominated it. I got rid of them as i was moving and the new house needed serious work,didnt want to start with big predators again as it really hard and expensive to add new fish and them get hammered or they hammer the existing members of the tank plus they were a little boring not much movement only when lights went out which is no good really. african cichlids are far more interesting and more active.